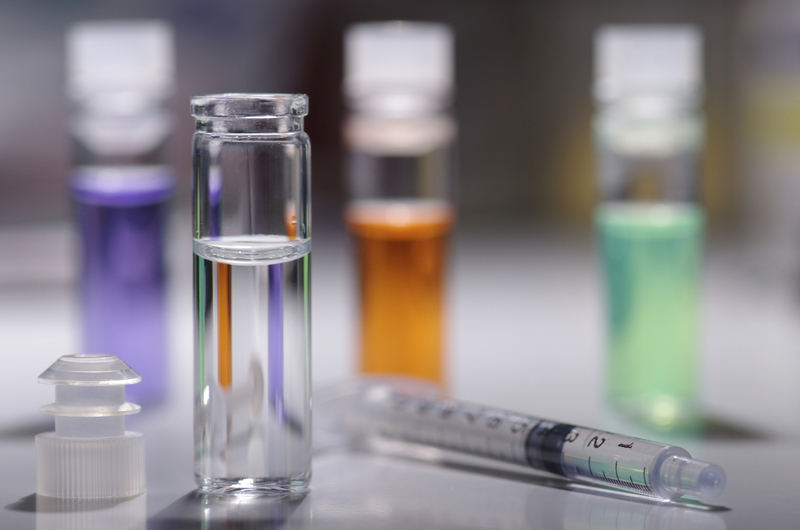 For the pharmaceutical industry, the performance of glass containers, vials, ampoules and syringes is critical to the ultimate success of the product. 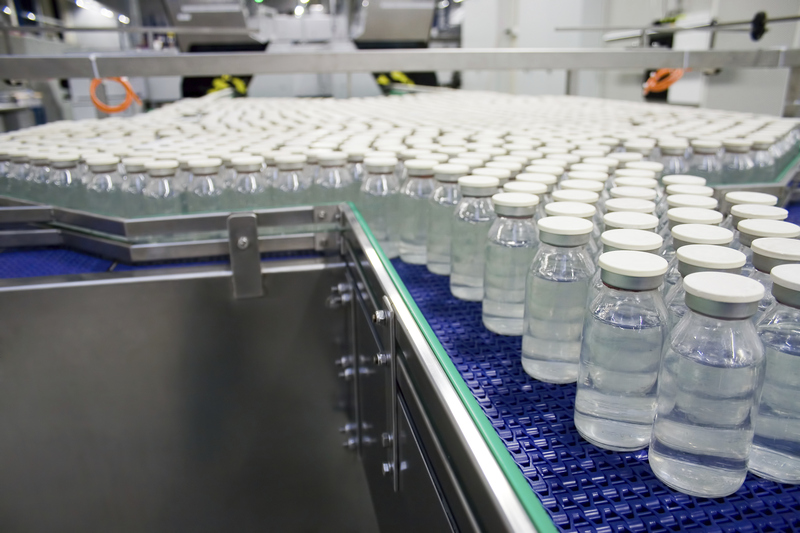 When there are issues related to packaging your products in glass, you can count on American Glass Research to provide answers. 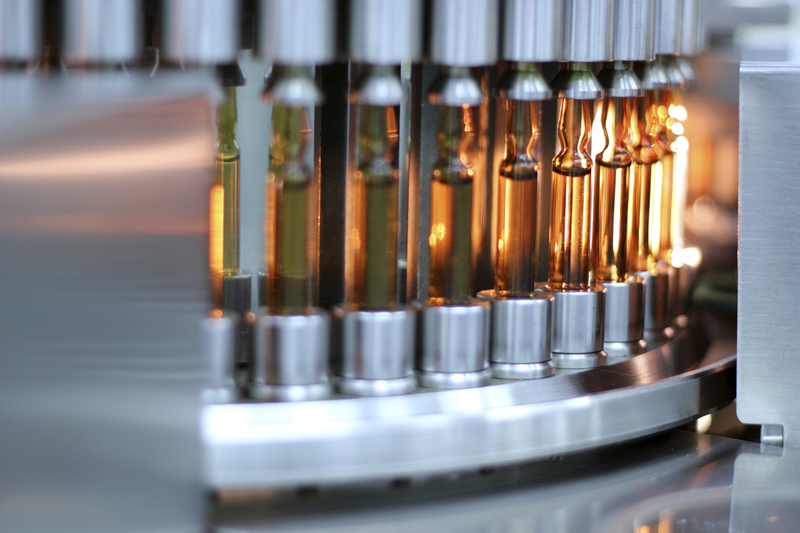 Our expertise in the areas of fracture analysis, flaw identification, testing, defect evaluation, contaminant identification and glass durability has proven invaluable to our pharmaceutical clients. This is especially true when the FDA and other regulatory agencies are involved. 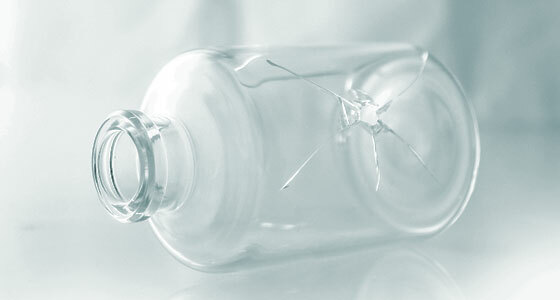 Through visual examination and quantitative determinations, the nature of flaws in glass articles can be characterized. 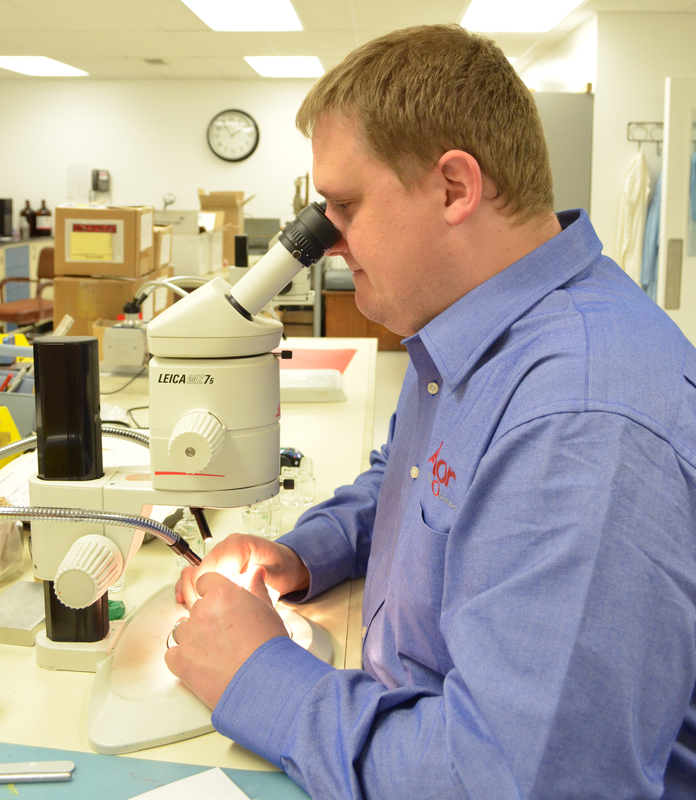 Some flaws are cosmetic and can lead to poor product appearance while others are functional and can reduce glass surface strength and potentially lead to failure. Knowing the severity of a flaw will promote a fact-based decision process when considering the potential for performance problems. We invite you to discuss your issues with one of our experts.